HOPE-A members A. Hatzopoulos S.A., OET Organic Electronic Technologies and Ltfn - Nanotechnology Lab had a meeting at A. Hatzopoulos S.A. facilities, where OET and Nanotechnology Lab LTFN were introduced in the philosophy of A. Hatzopoulos S.A. work practices, and fruitful discussions followed on upcoming joint ventures. 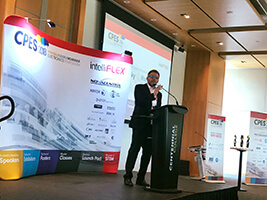 HOPE-A was at CPES2018 - the Printable Wearable Flexible Symposium - in Toronto, Canada, organized by intelliFLEX. Prof. Stergios Logothetidis, President of HOPE-A, had a Keynote presentation on how Intelligent Nanomanufacturing of Flexible Organic Electronic Devices drives Greece towards Industry 4.0. Prof. Logothetidis discussed with his counterpart in intelliFLEX, Mr. Peter Kallai, how the two Associations can collaborate bringing their members together to form joint ventures. 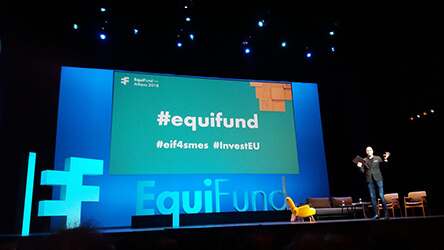 HOPE-A succesfully participated at Equifund, Athens, looking for opportunities to innovate. HOPE-A participates at IDTechEx Show 2018, together with its members LTFN, OE-Technologies and BL-Nanobiomed. Check out some of the highlights! 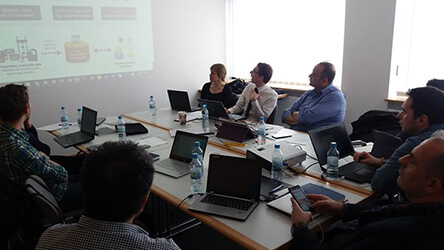 CORNET 2nd Technical Meeting has been successfully completed, with primary focus on Materials' Specifications and the Establishment of the Open Innovation Platform & Database. 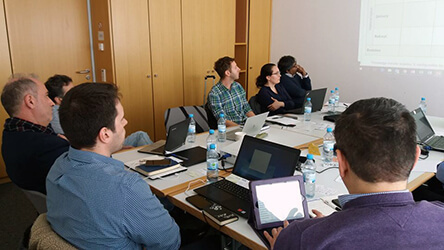 The meeting took place at the International Congress Center Munich, at Messe Munich, on March 13th, with participation of GRANTA, Fluxim, AUTh, OET, HOPE-A, NPL, UOI and USUR. 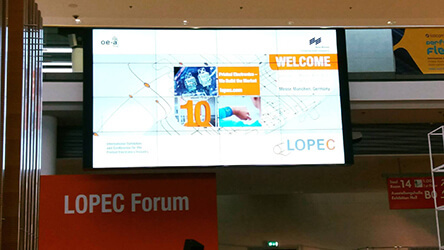 HOPE-A together with its members Nanotechnology Lab LTFN, OET and Advent Technologies succesfully participated at the International Exhibition & Conference for the Printed Electronics Industry - LOPEC which concluded on March 21st. 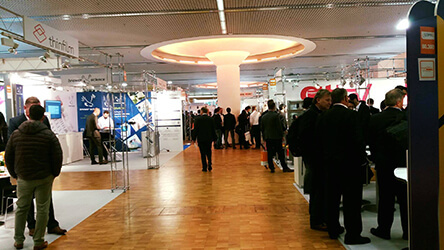 Nanotechnology Lab LTFN, OET, and BL-Nanobiomed (HOPE-A members), together with HOPE-A, will participate at Printed Electronics Europe, 11-12 April 2018. The event will take place at Berlin, Germany (Estrel Convention Center). We are looking forward for your visit at our booth 011. More information here.